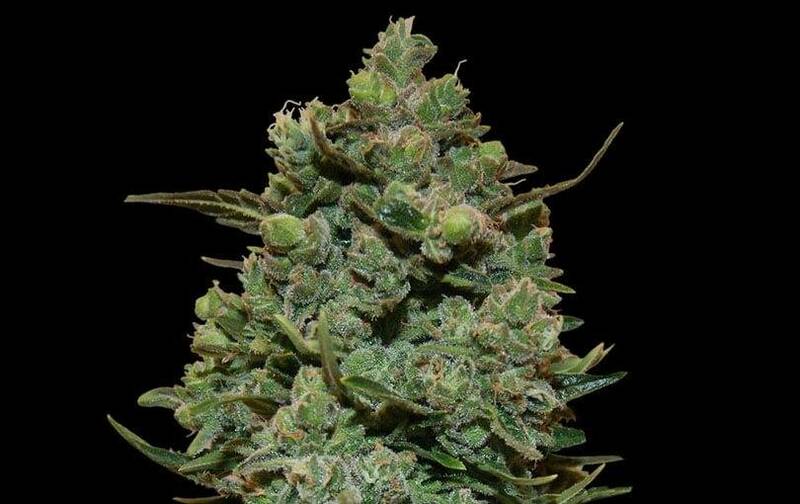 Cookies Kush of Barney's Farm a strain created for the lovers of remarkably sweet flavors, from two of the best sweet genetics in the market, super famous Girl Scout Cookies and an excellent OG Kush strain – the result’s a super champion to conquer the palates all over the world. 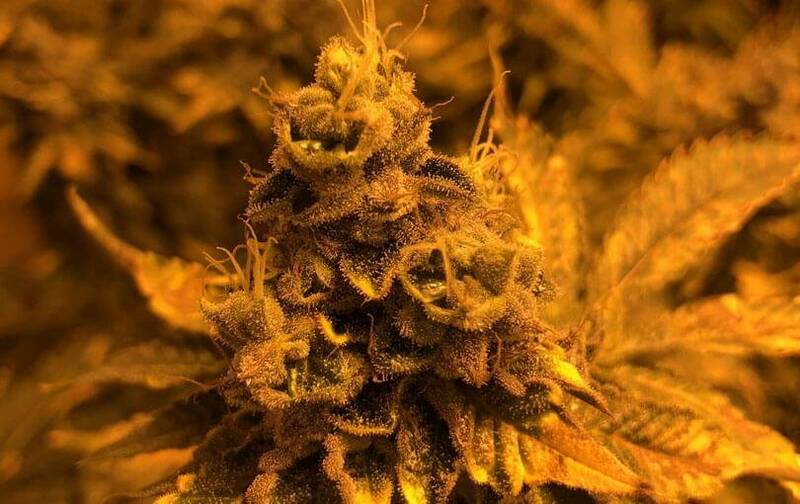 Cookies Kush is an indica-predominance strain – vigorous structure with really-resinous, abundant buds; when late flowering, you should use tutors to help the branches work properly. 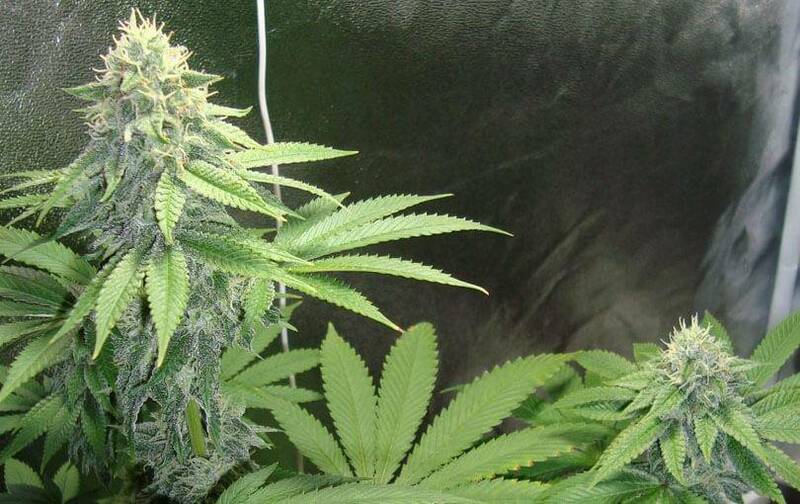 If indoor growing, pyramid-shaped strains, about 60 brief flowering days and up to 800g/sq m.
If outdoor growing, big pyramid-shaped strains – up to 900g/strain; best results in sunny hot/warm places without excessive humidity. 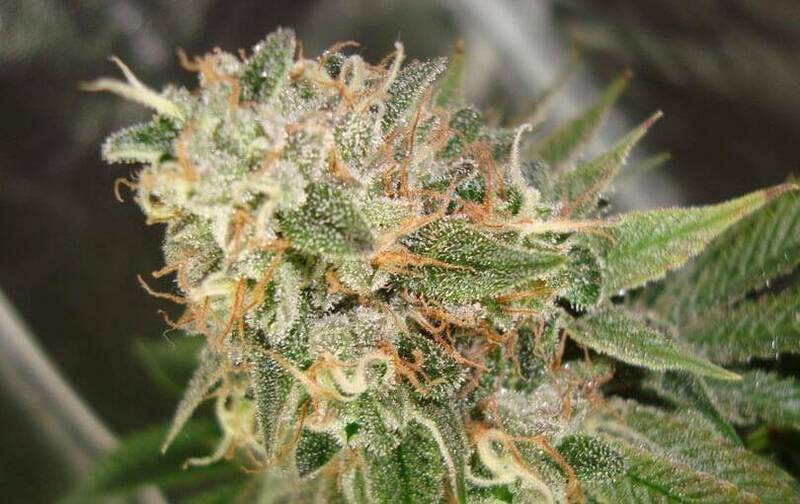 The flavor of this strain’s excellent and unique – very sweet floral flavor with berry notes and earthy background; real delicatessen like candy in your mouth. The effects are initially euphoric and intense, then deeply relaxing for a fully relaxing sensation – ideal for insomnia or food disorder.